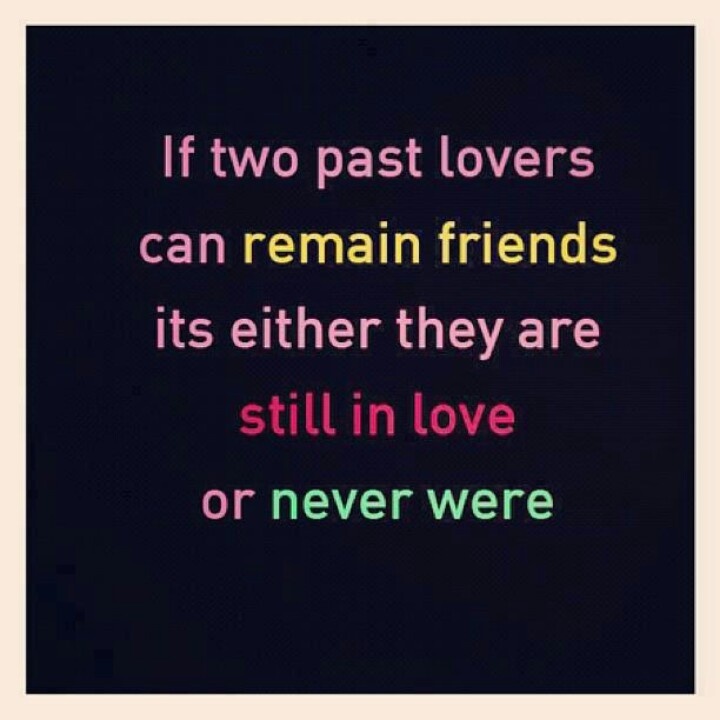 162/365: Do I Believe That Ex's Can Be Friends? Do I Believe That Ex's Can Be Friends? I do believe in this quotation. Even though I am friends with my ex's it does not mean that you are close, it is just civil. 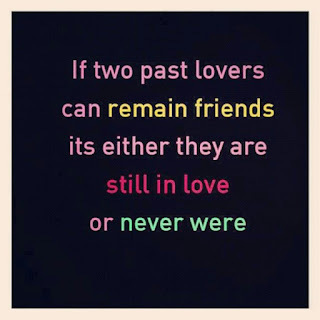 I cannot bring back the lost friendship before you became lovers and it will also be unfair to your next partner.